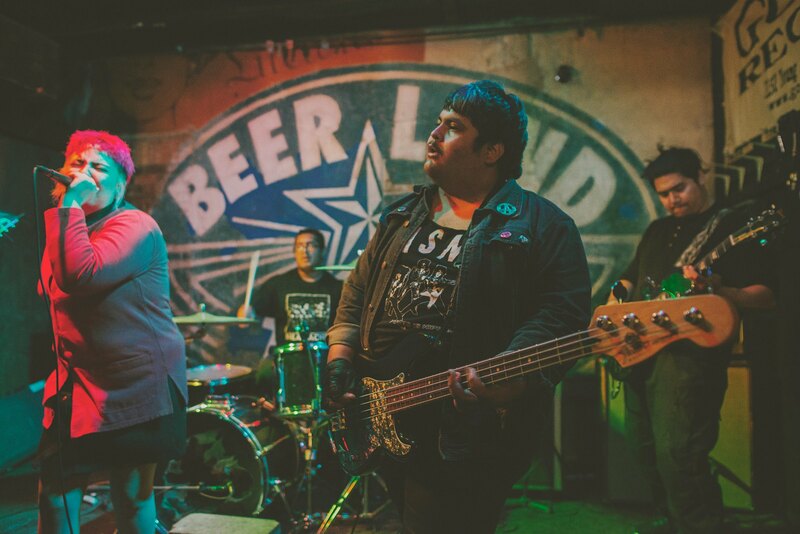 Amygdala is a new 6 piece band from San Antonio started by Jose and Bianca. It consist of past/current members in haunter, choirs, illustrations, discretions and plenty other punk/emo bands. They already went on a west coast//Midwest tour from dec 26th-jan 11th 2015. The Horror of never beeing able to forget was released by them as a limited run of tapes and cds and we are more than happy to be part of bringing this beauty out on vinyl!